Thinking about making a big impression upon arrival to your wedding or special event? Don't stress over how you'll get there--we've got you covered! We provide affordable wedding transportation, party transportation, prom limos and corporate transportation that ensures you arrive in style. Our friendly and professional chauffeurs are dedicated to providing passengers with comfort, safety, and convenience. 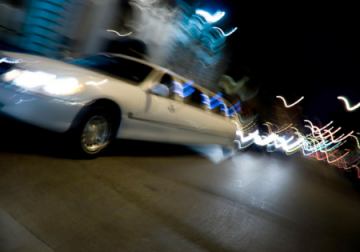 For events, special occasions or just because, make an impact by arriving in one of Classy Chassis Limousine Service's limousines! 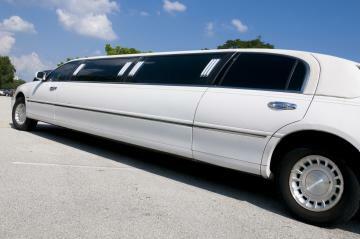 Reserve a Limo For Any Occasion! On your wedding day, leave the driving to us! With our professional limousine service, we ensure you and your bridal party will arrive on time, in style and in comfort. Don't be overwhelmed as to figuring out how you and your beloved are getting to and from! Our staff is ready to play an important role in your very special day. We'll make sure you arrive where you need to be and right on time for the wedding bells! Planning an unforgettable prom, bachelor or bachelorette party? Need a night out on the town with your friends? Let us provide your ride! Classy Chassis decorates the vehicles according to your event! We furnish drinks (sodas, water, etc). Passengers can furnish alcohol if they are the legal age. We also do kid parties! We can pick up the birthday boy or girl and their friends in front of the school too! Our transportation fleet will get you exactly where you need to go. We offer dependable transportation for corporate needs. Stay productive and keep working on the road while we take care of the rest.